I don't know what to say, cause honestly idk anything about Cata raids. 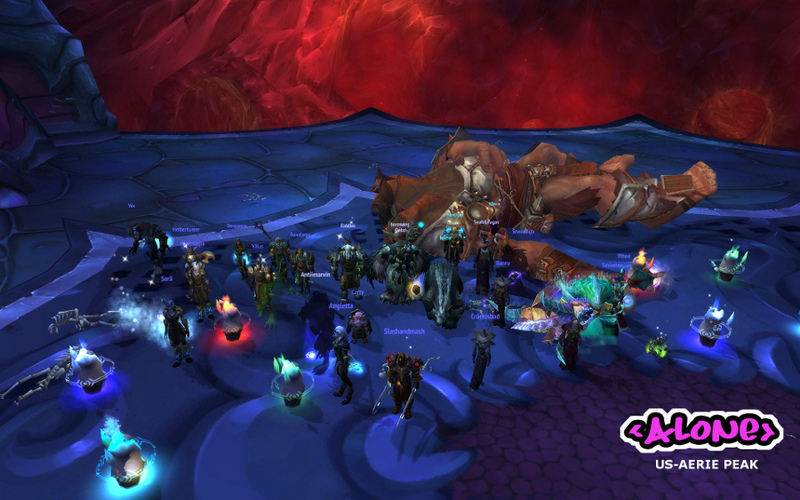 So here's me saying we killed the first boss in this instance, hoora! great job tonight! let's keep up the good work and get some more bosses down! Woots! Should be back in the US sometime next week. Can't wait to get back into it. 31k wasnt enought for Carty.